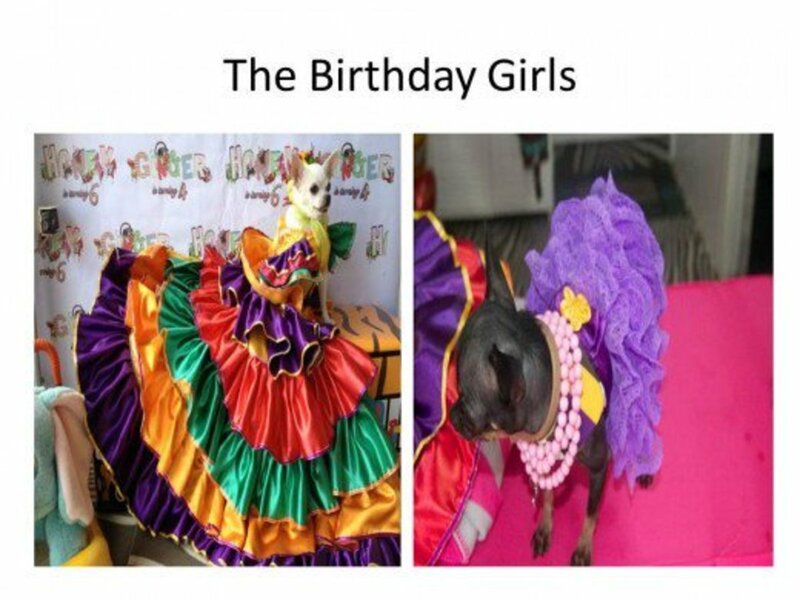 Celebrations can be fun for birthday dogs and their human companions. 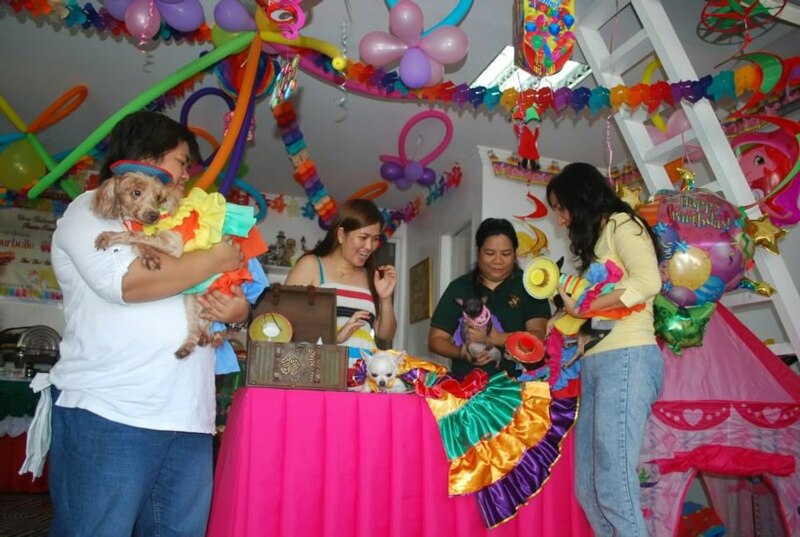 A dog birthday party can be an expensive party, so everything has to be well-planned. 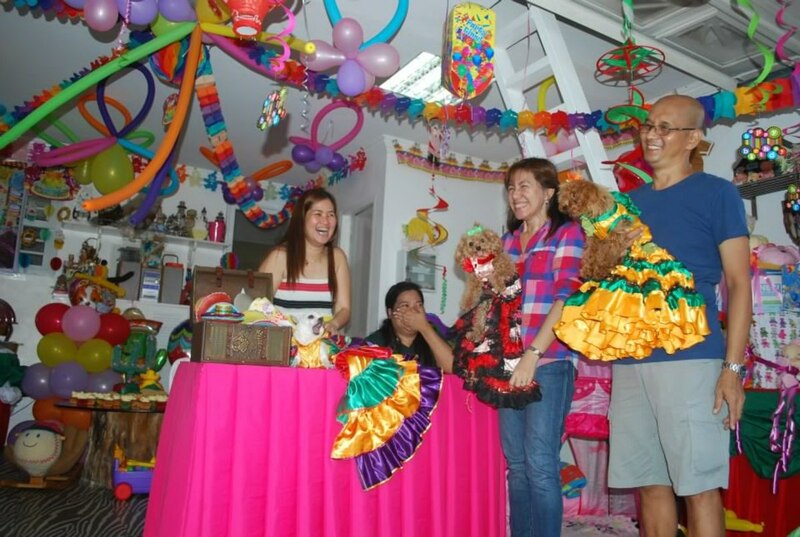 Two of my friends, Jo Dela Cueva and Julie Imperio, both owners of lovely Chihuahuas, decided to celebrate their dogs' birthdays together. 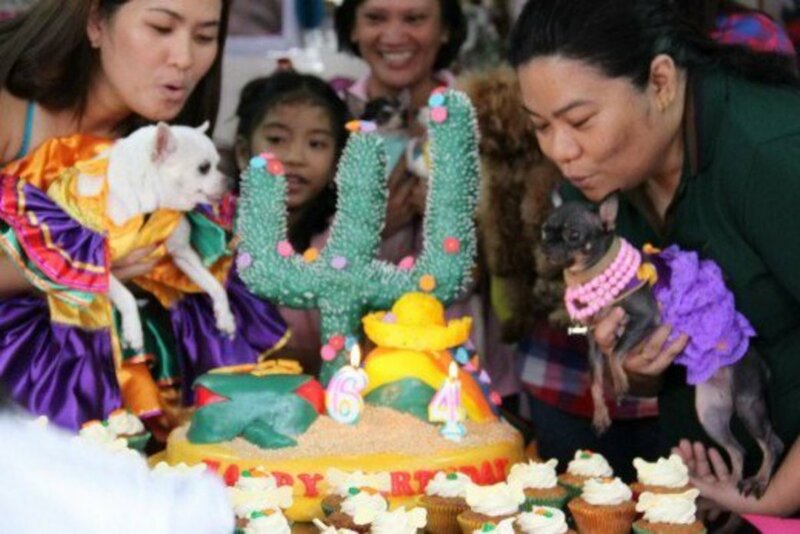 The dogs' birthdays are in December, so before everyone became busy with their own Christmas parties, they decided to party in the first week of December. 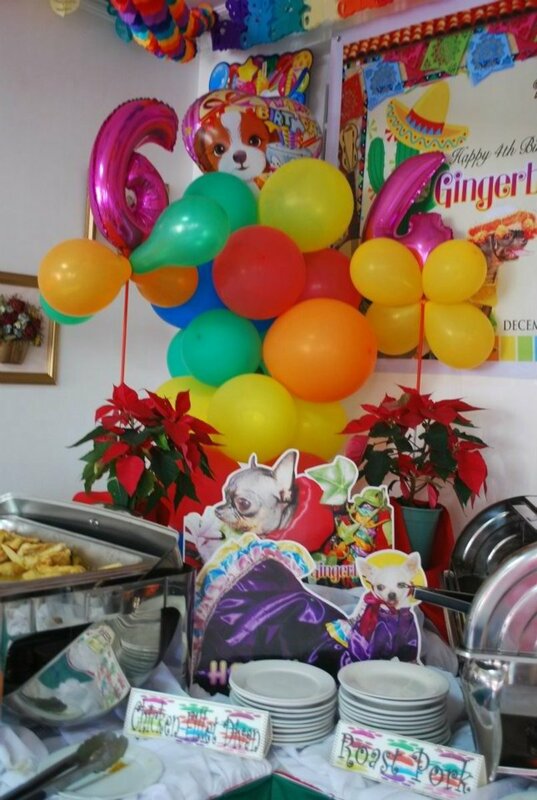 We chose a Mexican theme for the dogs because we wanted a festive, colorful party. The Chihuahua dog breed also originated in Mexico—what a coincidence? 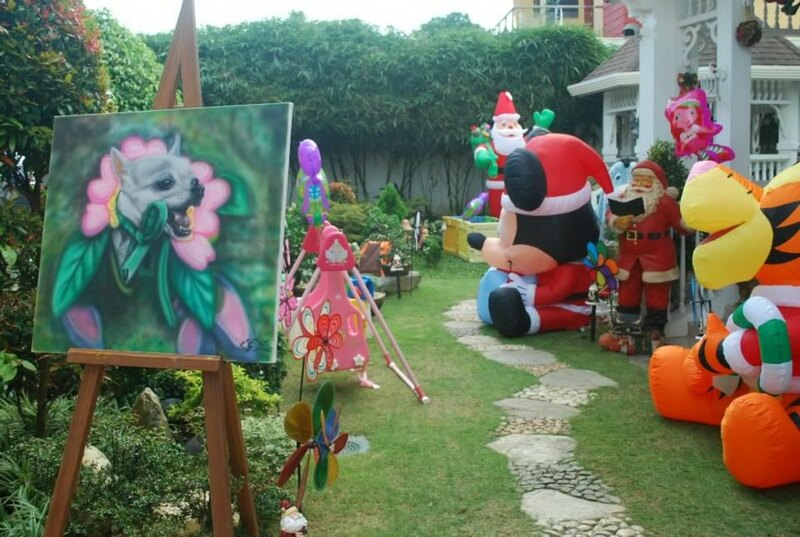 The venue of our party was in Tagaytay City. 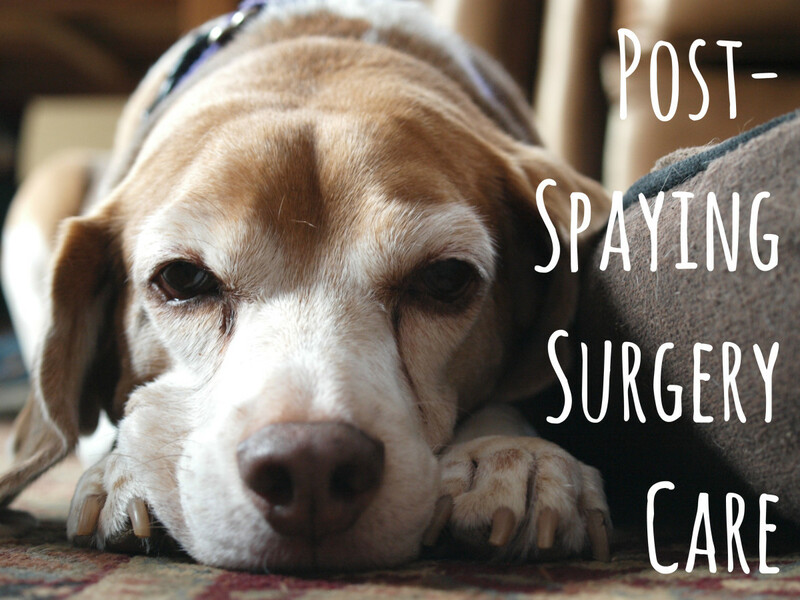 We chose this location because the cool climate was perfect for dogs and humans alike. 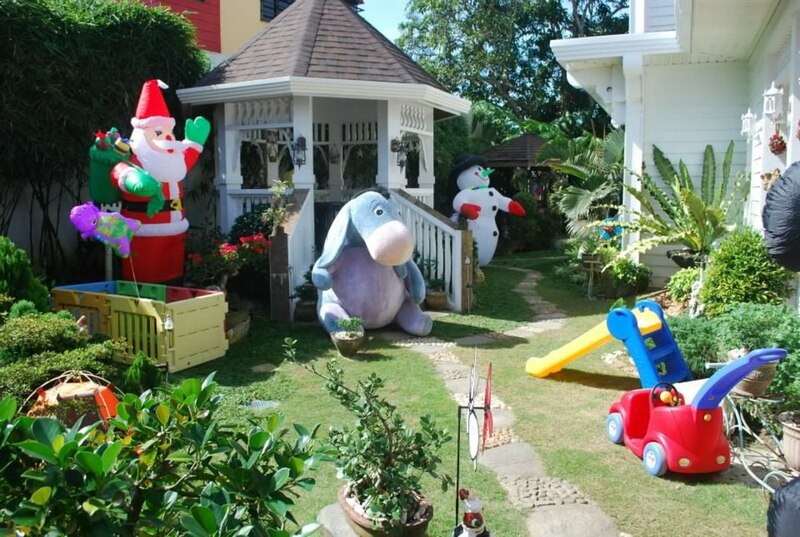 The house where the party was hosted belonged to Jo Dela Cueva and had both a garage (which worked well for an outdoor party) and a spacious garden for fun activities. 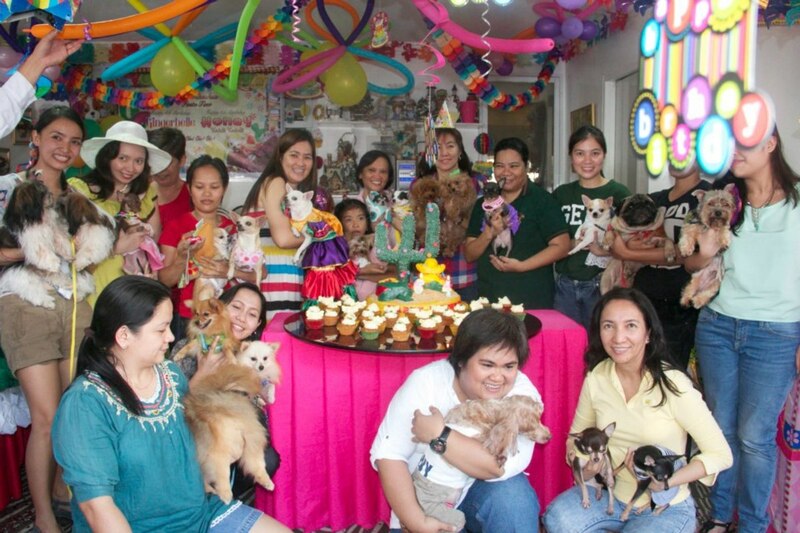 What Makes a Great Doggy Birthday Party? Banderitas, pabitin, magarita wine glasses, etc. It was Honey's 6th birthday. It was Ginger's 4th birthday. 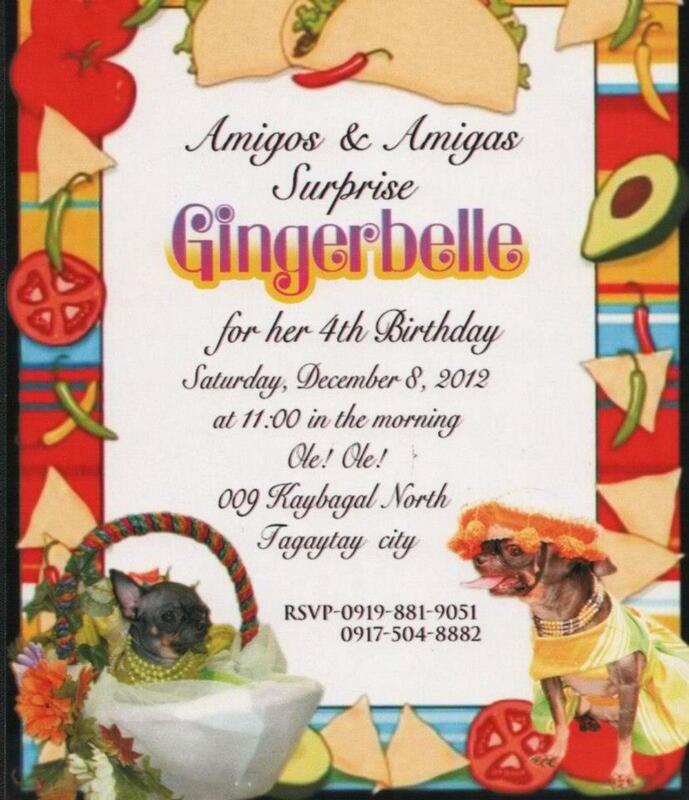 Two invitation cards were prepared for the two birthday girls and distributed to friends and loved ones. The invitations had the dogs' ages on them. Honey was turning 6 and Ginger was turning 4. 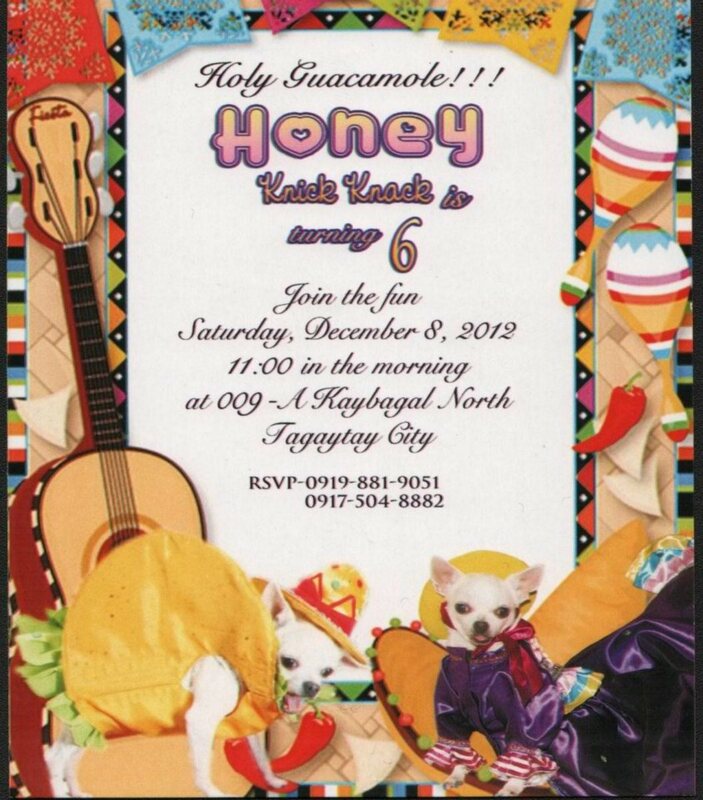 We made fun party invitations which included the cards, gift tags, and life-size cut-outs of the birthday girls. 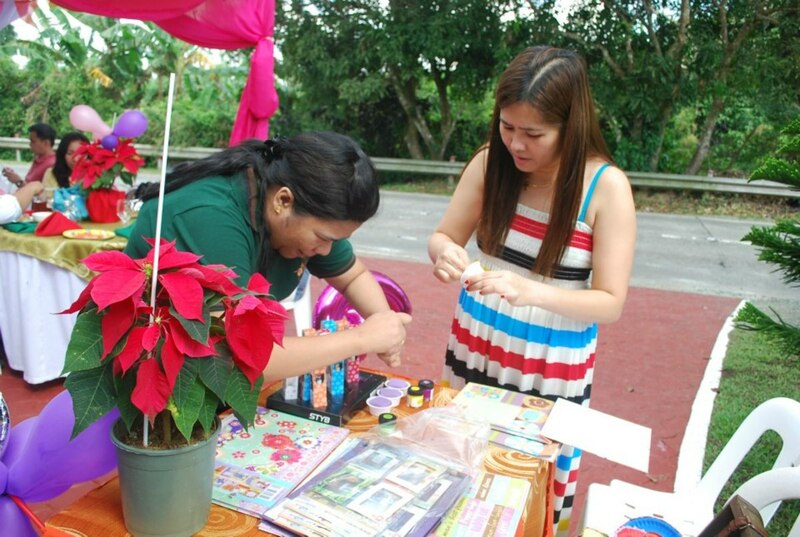 Gift bags included banderitas, pabitin, and margarita wine glasses. 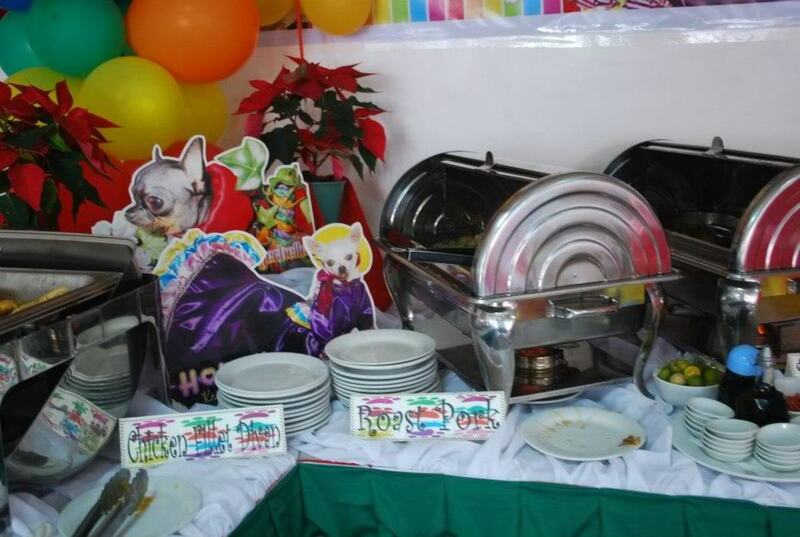 All of these items were specially made to match the theme of the party. A fun venue for all. 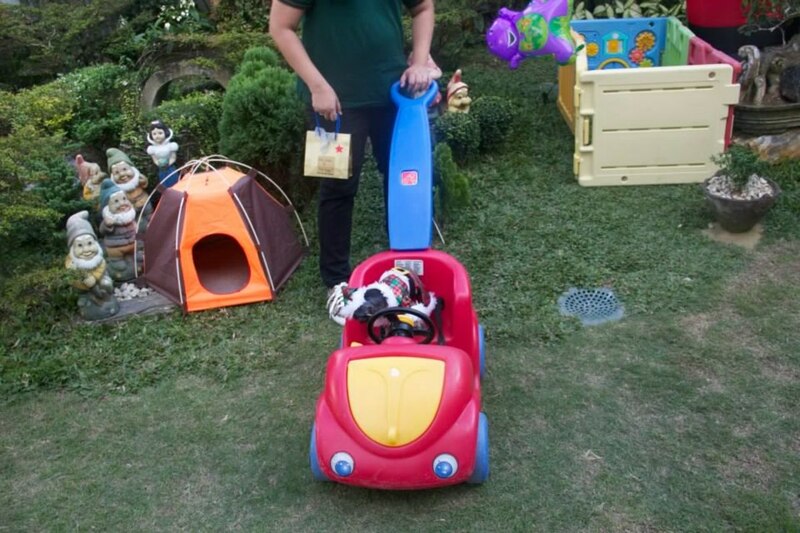 Human guests and dogs enjoyed the party venue which consisted of Jo's house and garden. 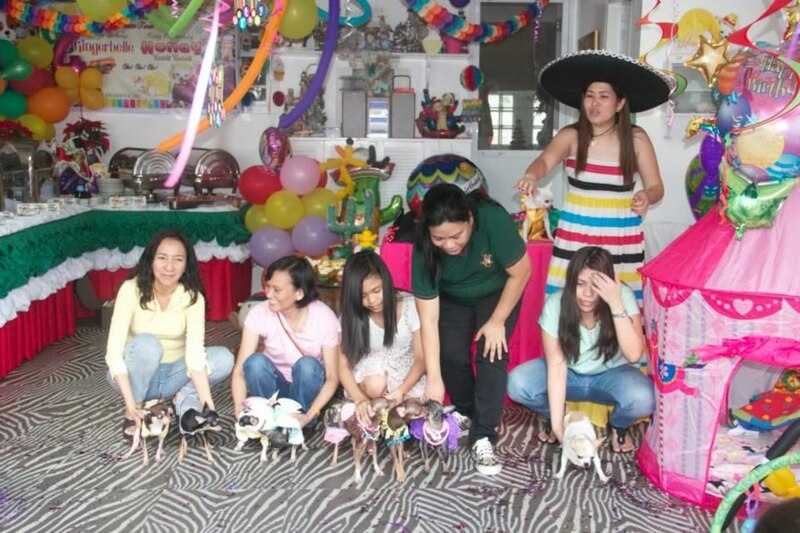 Toys were arranged around the venue not just for display, but as fun obstacles for the small dogs. The venue had a crib, too, where dogs could retreat to and nap anytime. Birthday guests signed a guestbook. All guests, pets, and humans registered in the guestbook before entering the main party place. 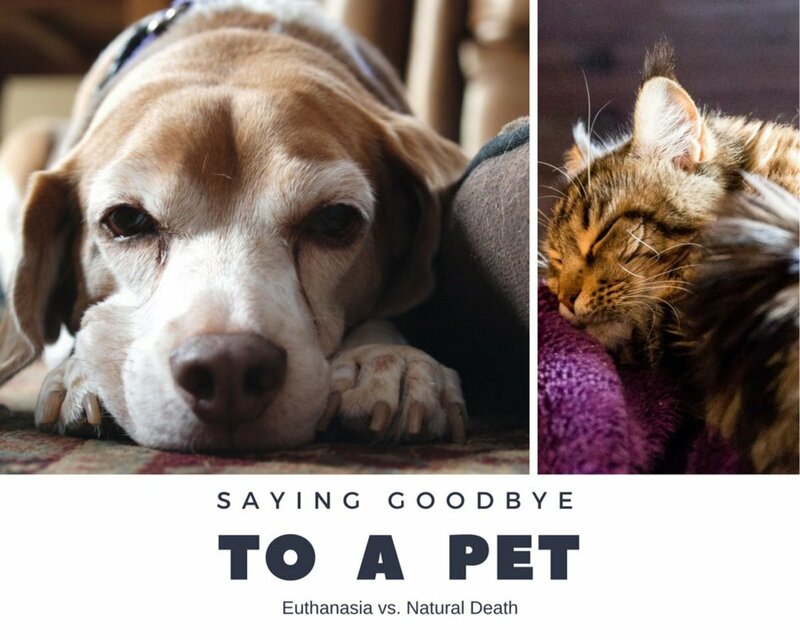 Pets were required to mark the guestbook using their paws as their signature. 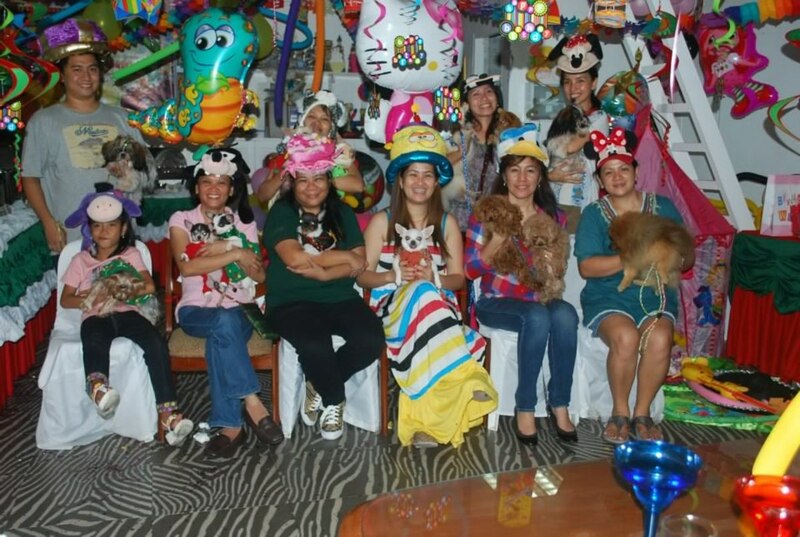 Party hats were immediately distributed to the dogs and most wore them for the entire duration of the party (we did not force it on pets that disliked it). We ordered a custom-made cactus cake. 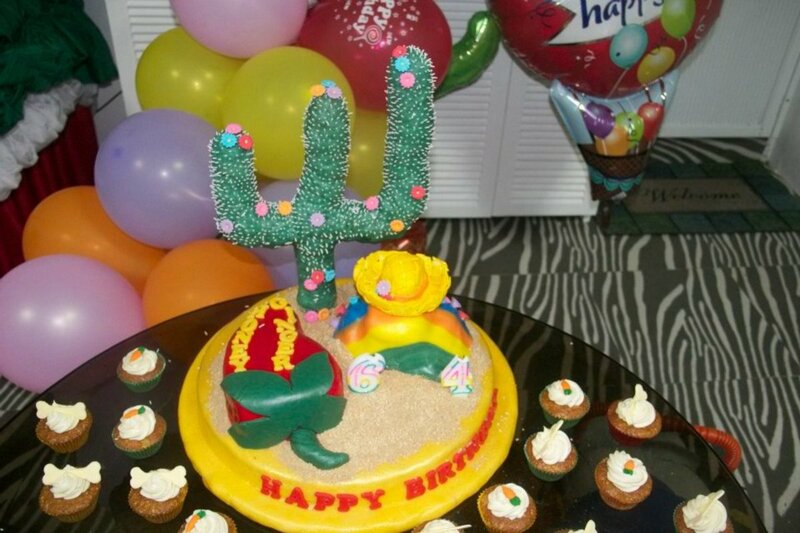 We selected a customized Mexican-inspired fondant cake in the shape of a cactus. Jo and Julie called the cake their dream cake and met with a cake designer prior to the party to make sure it came out just right. 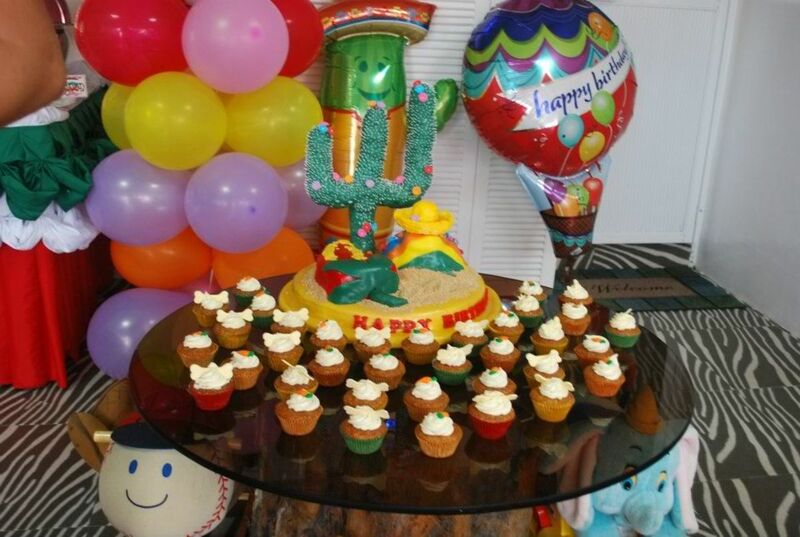 The cake was as delicious as it looks, and the cupcakes surrounding it made it even more tempting. Ginger in her birthday gown. Honey in her birthday gown. The gowns were perfect for the birthday girls. 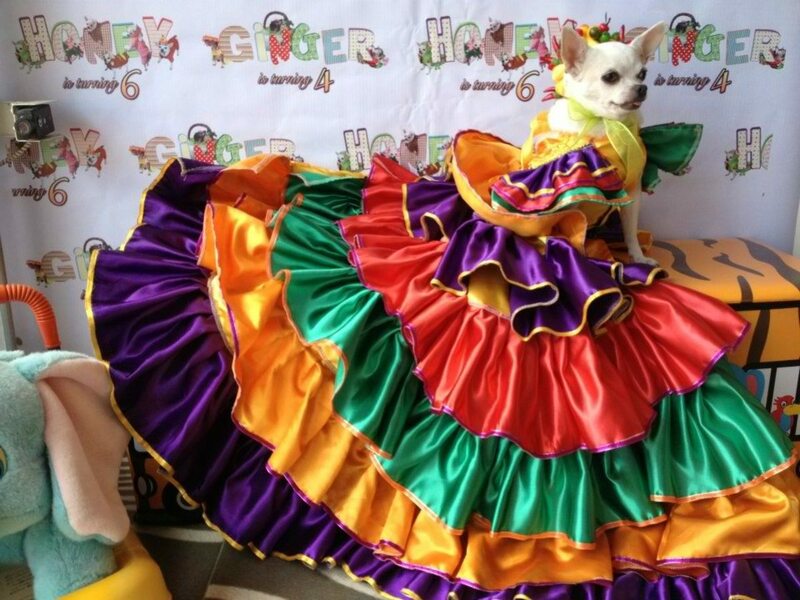 Honey wore a Mexican-inspired, lengthy gown which her owner received from a friend who makes customized dog clothes for all occasions. 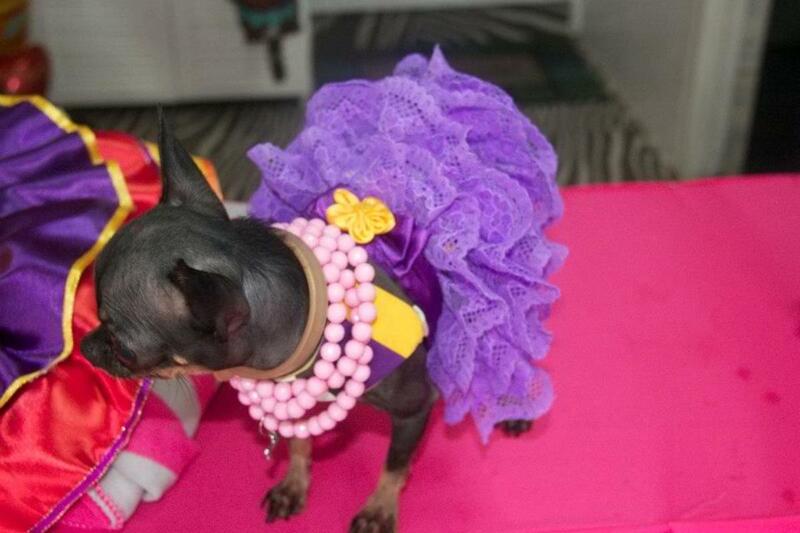 Ginger wore a lavender and lace short gown, which was designed and created by her owner, Julie. 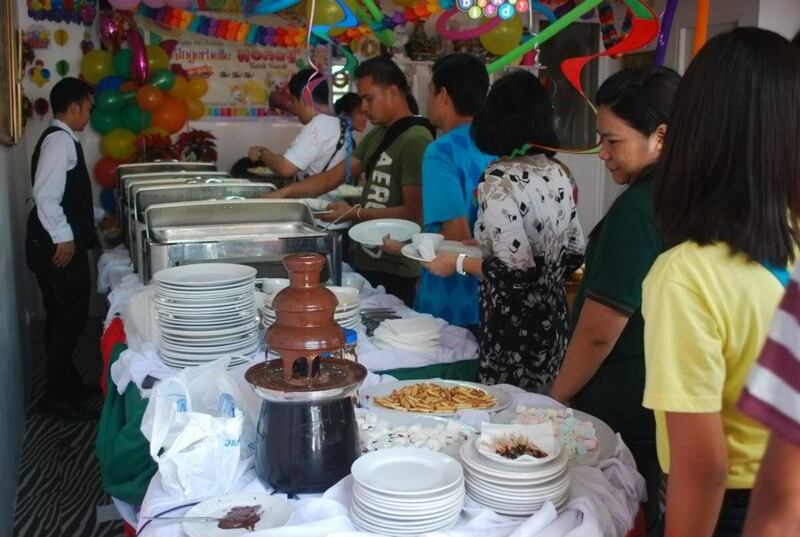 Buffets work best for large groups. 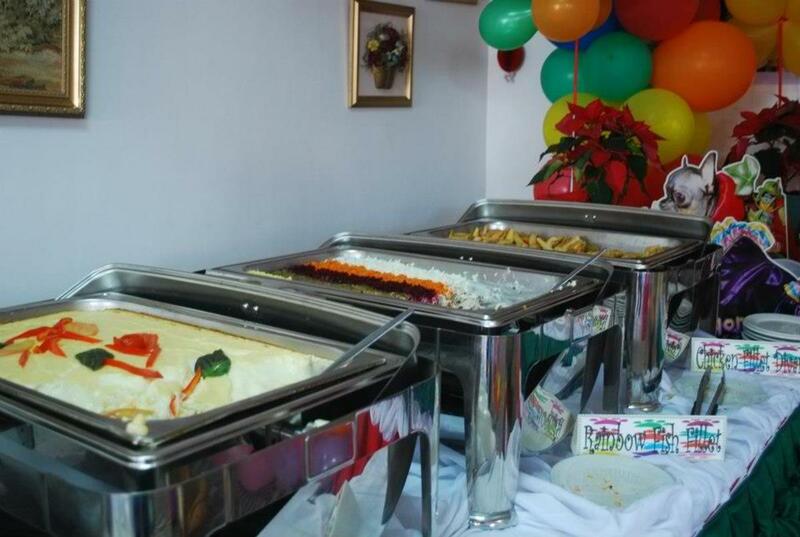 Jo and Julie coordinated with one caterer that they knew and trusted to prepare the party food. 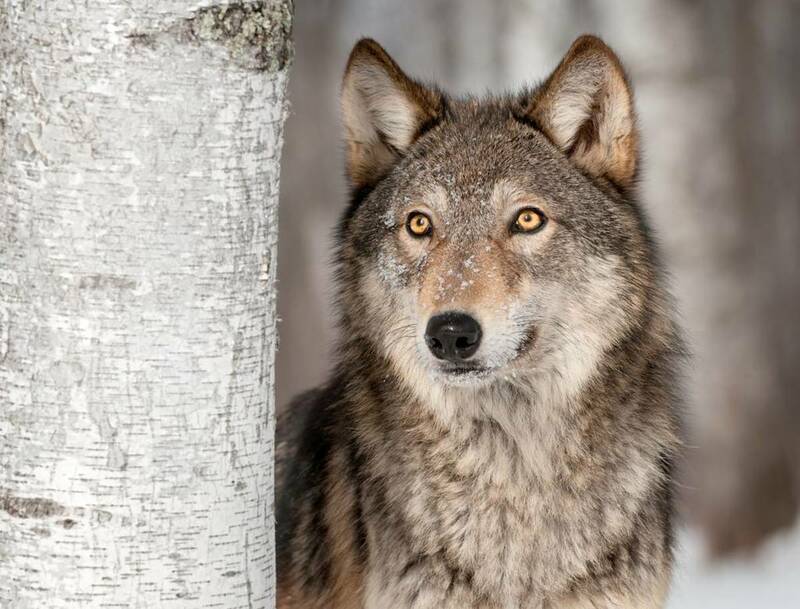 The caterer agreed to make two menus consisting of a human food menu and a pet food menu. Get creative with your party games. Lashes won "Best in Mexican Costume." 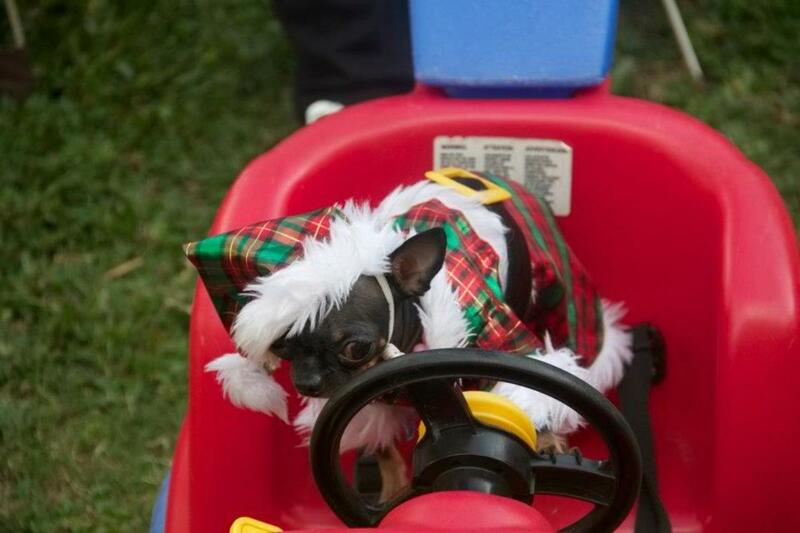 For the finale, we awarded prizes to the dogs in the best Mexican-inspired costumes. 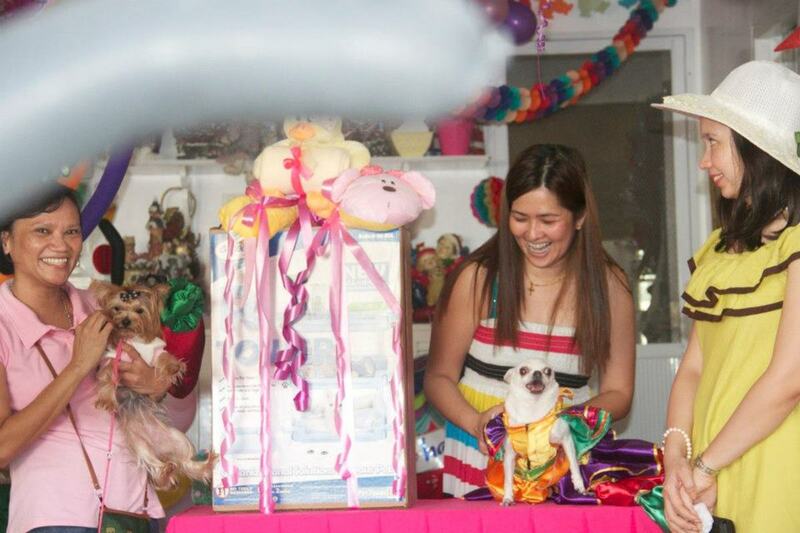 The first place "Best in Mexican Costume" winner won a pet tower with stuffed toys. 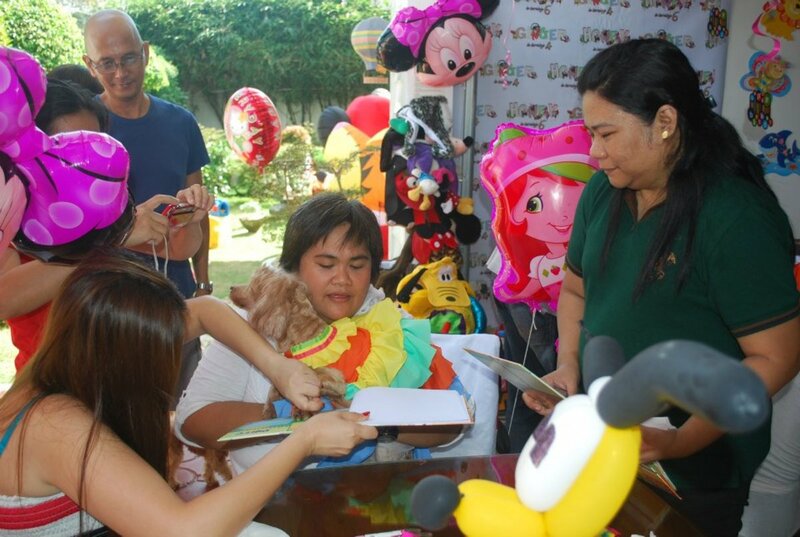 The second place winner won a dog bed, pillows, a blanket, and stuffed toys. The third place winner won a pillow and a blanket. We also gave out lovely consolation prizes for the non-winning participants. 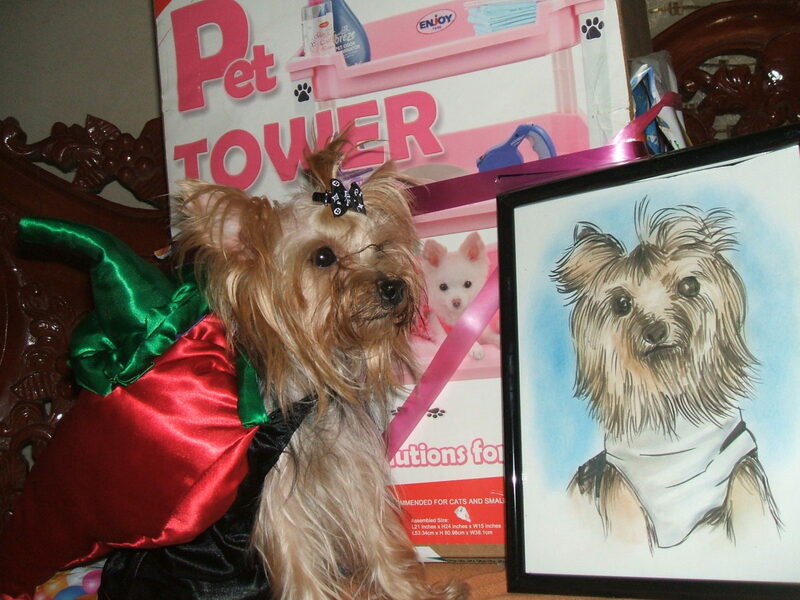 Lashes, a Yorkshire Terrier, won the "Best in Mexican Costume" award. Judges based the vote on uniqueness and creativity. 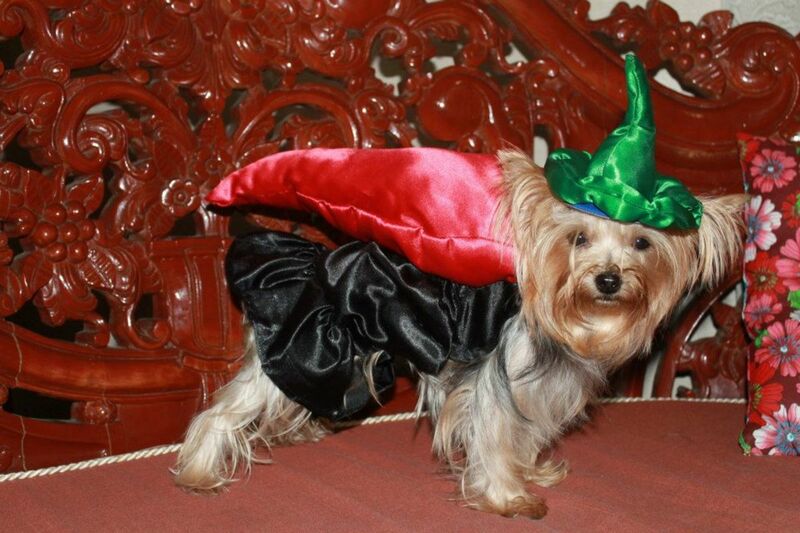 Her costume was a red chile with a green leaf on top. The majority of the guests wore Mexican-inspired gowns, but only Lashes (companion of Connie Perez) had the most unique costume. Don't forget to blow out the candles! Don't Forget to Sing "Happy Birthday"
Blowing out the birthday candles was a lot of fun. 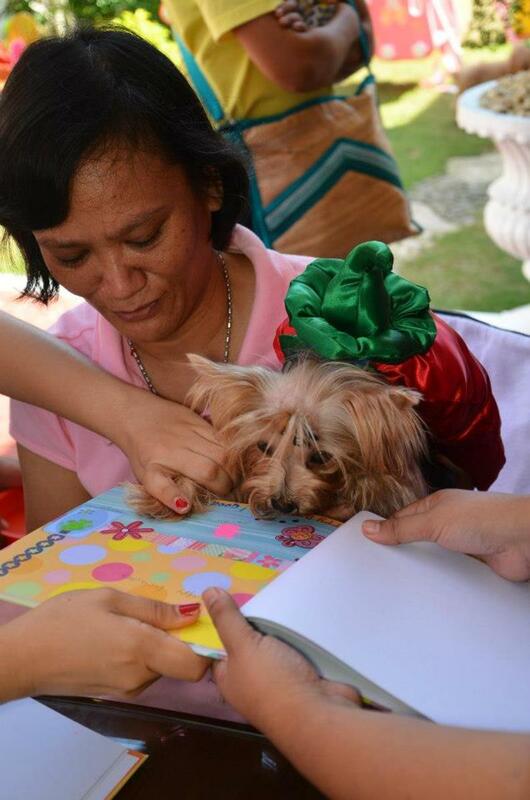 Dog owners held their dogs and stood around the birthday honorees. The humans sang "Happy Birthday" willingly, and expressed their wishes and happiness. 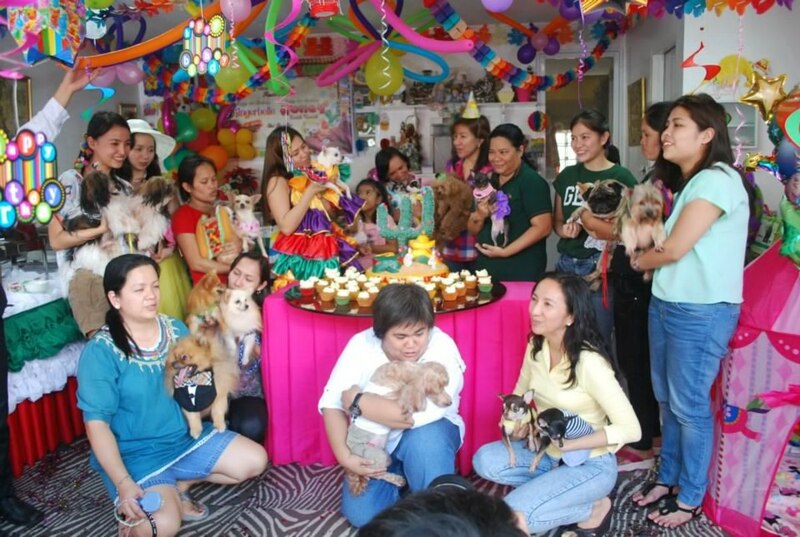 If you are active in a dog community, this type of birthday celebration is common. People outside of the group are often surprised and amazed to see the extravagance of such a celebration—but our companions deserve it! 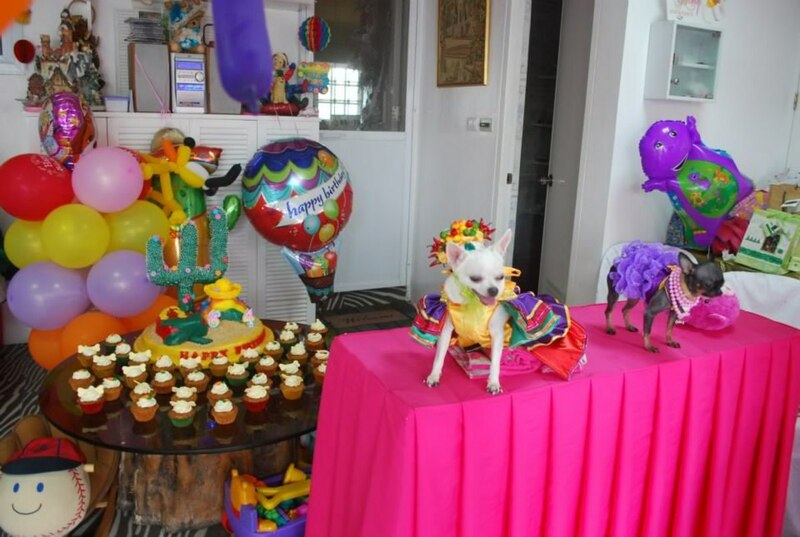 80 humans and 40 dogs were invited to the party. All of the friends in our dog community were invited, and most of them are also fellow participants in our community doggy fashion show where Honey and Ginger first became friends. 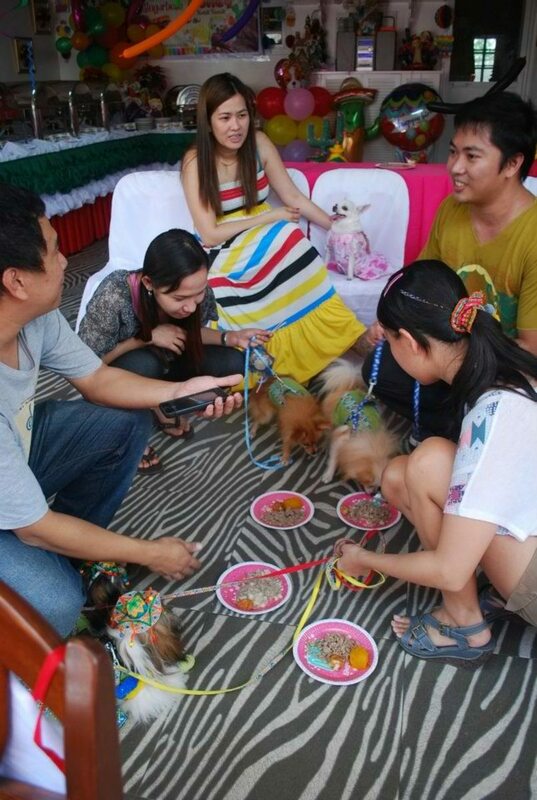 For doggy parties, you invite friends who love dogs just like you. 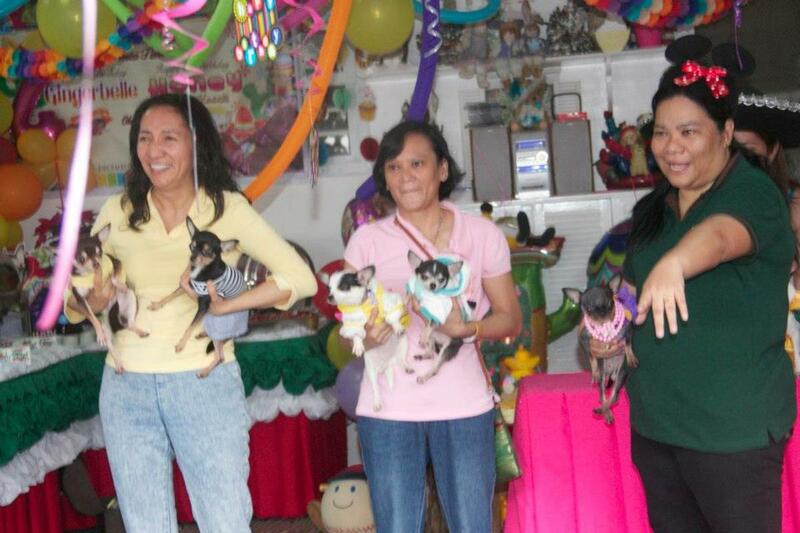 Jo and Julie ended up inviting more than 80 humans and 40 dogs! Our Party in "Animal Scene Magazine"
I submitted their party story to "Animal Scene Magazine," one of the best pet magazines in my country. Everyone bought copies as an additional souvenir from the memorable party. I think we most enjoy dogs so much, no matter where we come from! Hi Linda Thanks so much for visiting my hub. 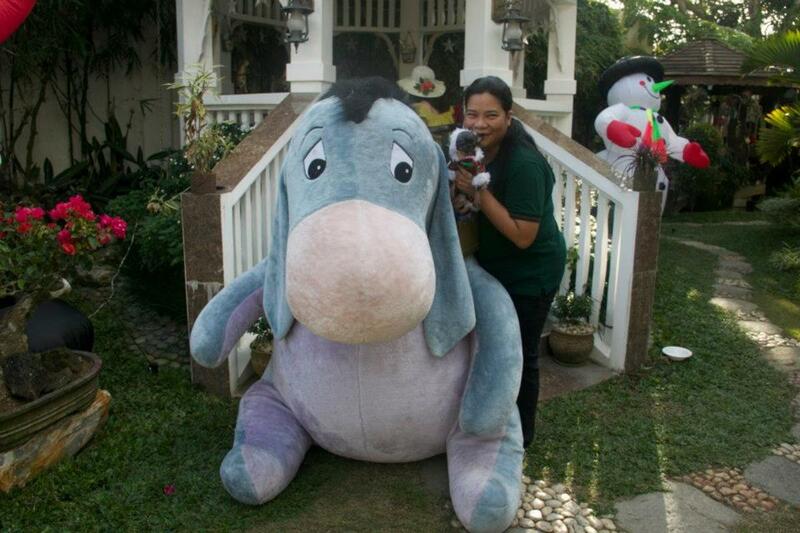 Welcome another Dog lover.. I had a blast reading this and looking at all the fun pictures. 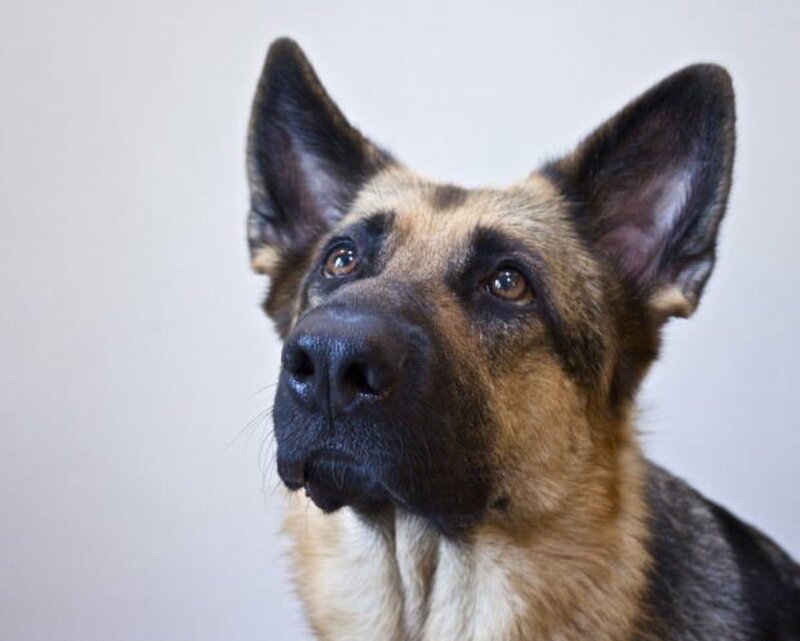 You are a true dog lover which we have in common. 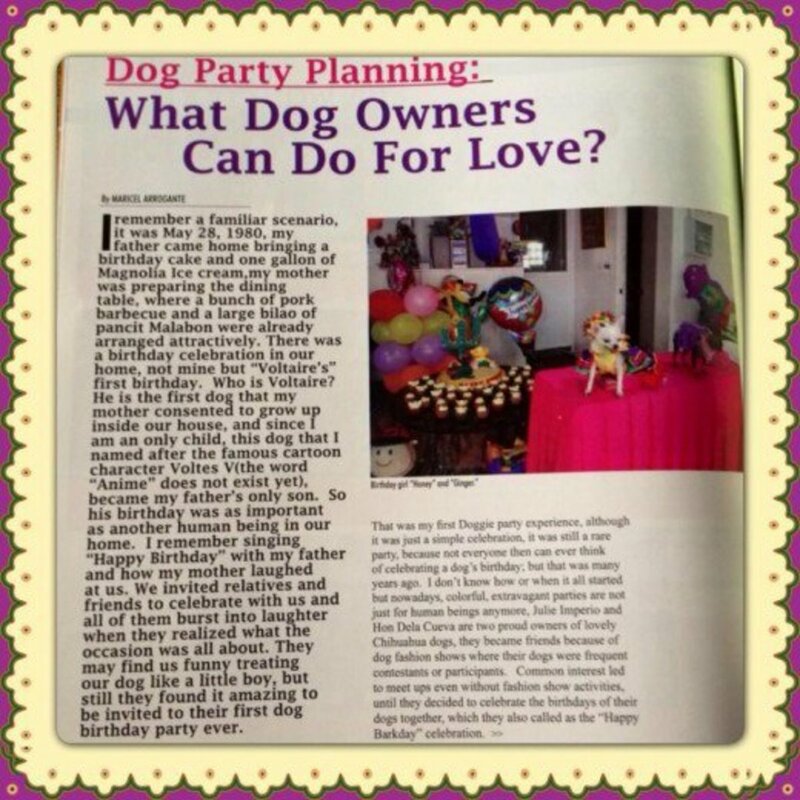 Thanks for sharing the fun article on parties for pets. I will buy one tomorrow so I can read your article and your introduction. I can understand your wanting to have a party like that for Peso, because you went through so much with him. 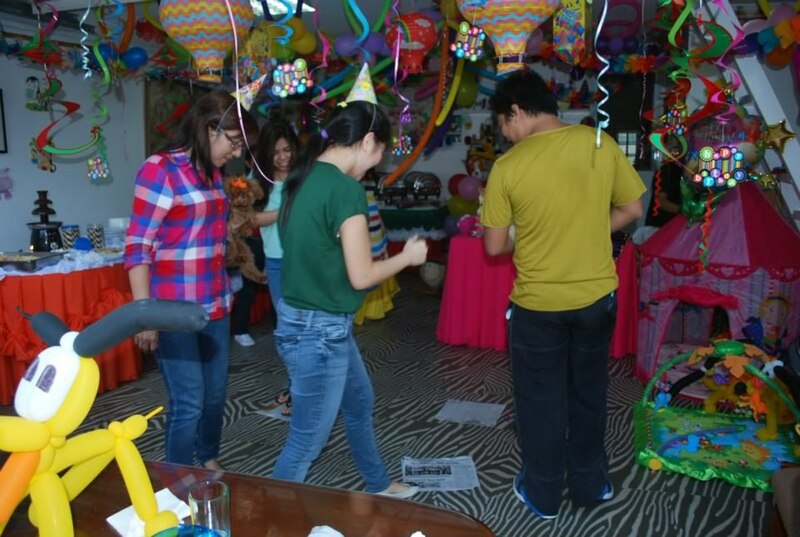 Also, since Peso is an askal the coolness factor would be raised higher if you had a party like this for him:). Personally, I'm not much of a party type. For example, rather than pay for my daughter to have a debut, the hubbie and I brought her and her best friend to Bali for a vacation. For the same reason, I would bring my dogs to the beach, because they've never been there:(. But if you throw a party for Peso, please invite me! 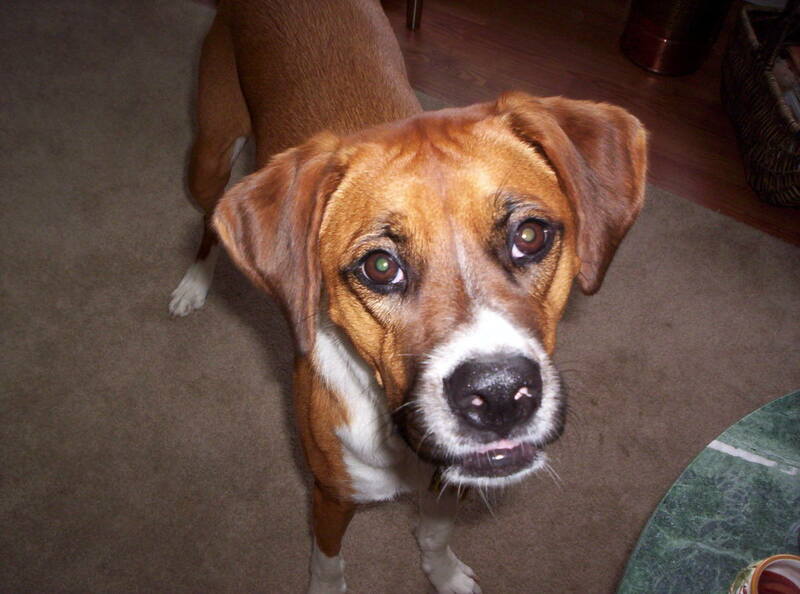 Mona do you have a copy of Animal Scene for the month of April? 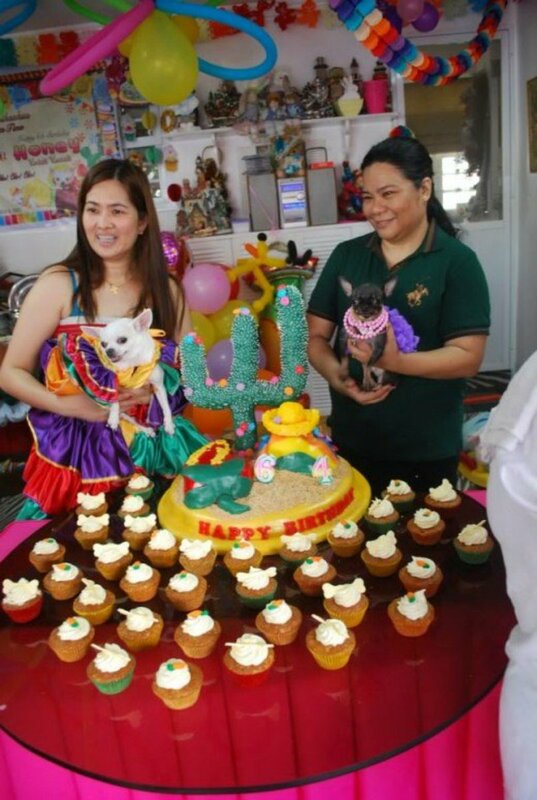 my introduction to that article was a recollection of my first doggy birthday celebration... you know Mona that's my dream birthday party for Peso maybe not that extravagant but at least a party with friends and love ones, maybe we just didn't know but maybe there are dog lovers who celebrated their dogs party that way, I saw one before at national tv, she celebrated her dogs' birthday but instead of gifts she requested her guest to donate to PAWs and CARA. I think her name is Sharon and her dogs are English Bulldog and a Pug. Thanks Mona for visiting again.. I agree with you, it overwhelms...personally, if I had the money I wouldn't have spent it that way. I would just take my dogs to the beach for a swim. 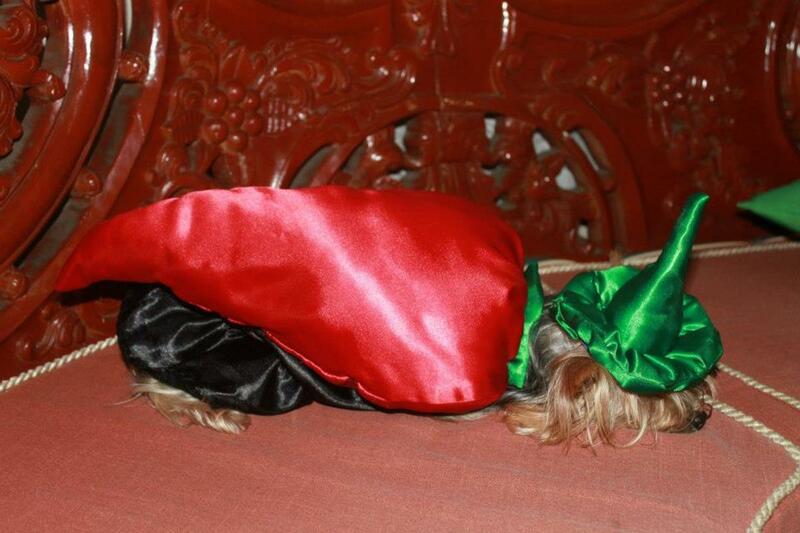 But then, it is really interesting to see what people in the Philippines are doing for their dogs. 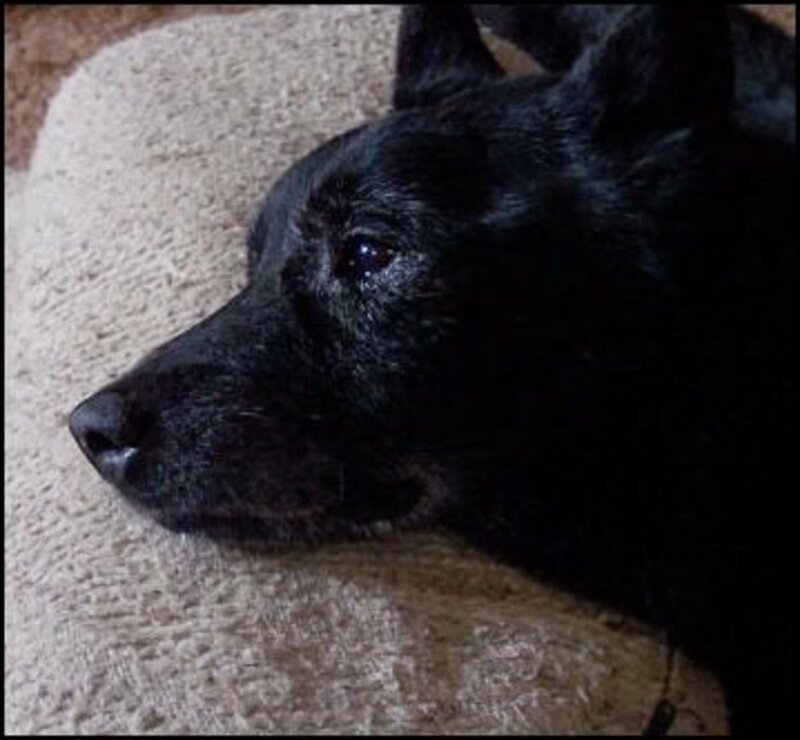 When I was much younger dogs were considered frivolities and weren't given even minimal care. So we have traveled quite a distance:) And of course, you were a major force in bringing the love of askals to the fore.